Some conditions require invasive treatments. Our surgeons, adept in a wide spectrum of disciplines, are well-versed in treating a diverse range of conditions of varying complexities. Nobel Surgery Centre provides a wide range of surgical services including gastrointestinal, laparoscopic and colorectal surgery. 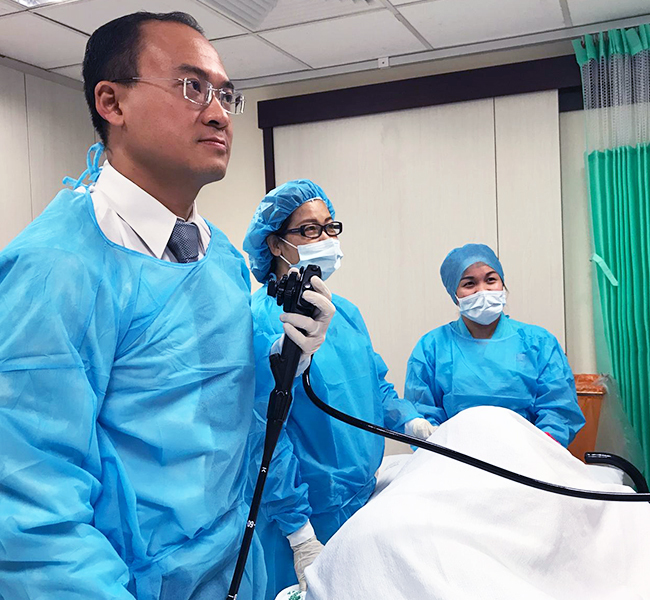 Nobel Surgery Centre has also identified the prevention of colon cancer (the most common killer cancer in Singapore) as an important community mission and will implement various programs to support this. 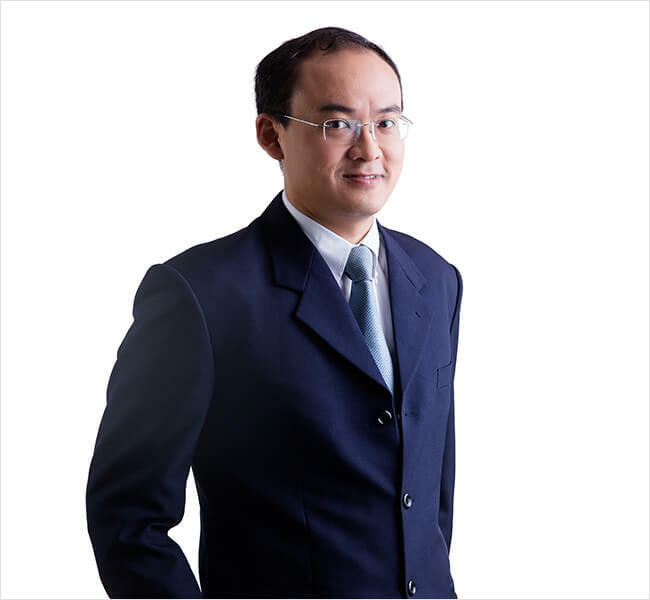 Dr Leong Quor Meng is a Consultant Colorectal and General Surgeon that holds advanced certifications in robotic colorectal surgery. Dr Leong is amongst a handful of local surgeons who practice Single Incision Laparoscopic surgery for colorectal. 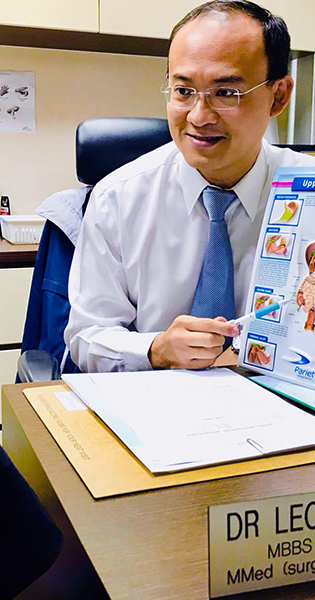 The Nobel Medical chain is part of Healthway Medical Group’s extended range of comprehensive adult specialist disciplines and allied healthcare specialists. Set up in 2009, Nobel Medical manages specialist clinics and allied healthcare centres that are strategically located throughout Singapore.